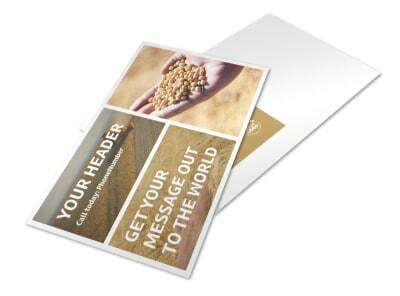 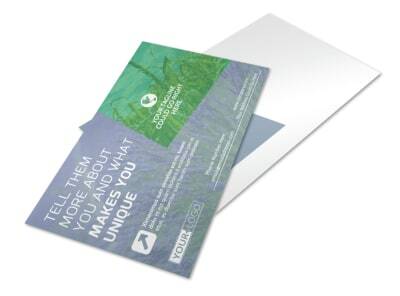 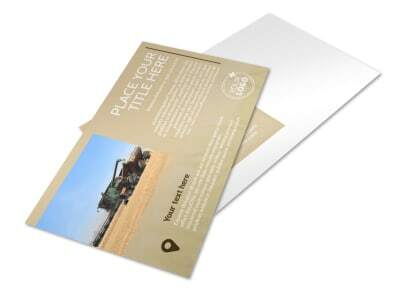 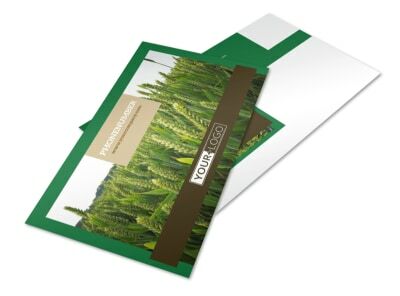 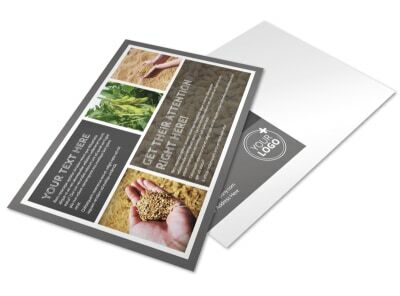 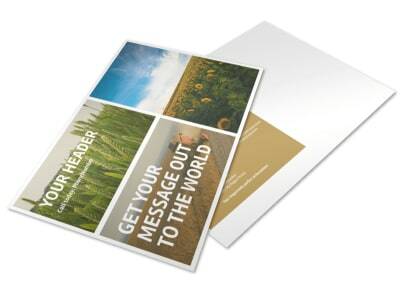 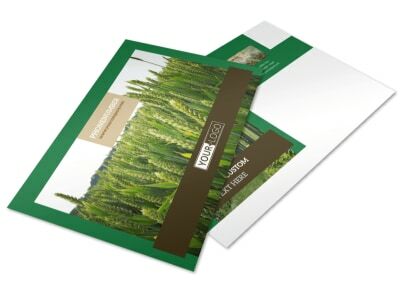 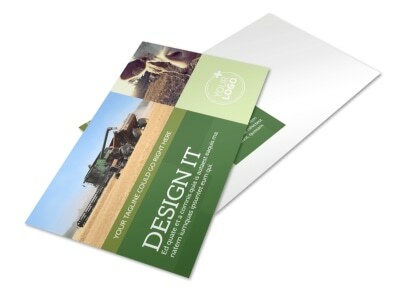 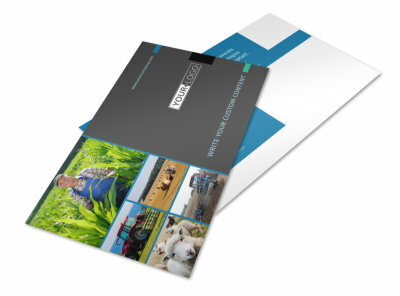 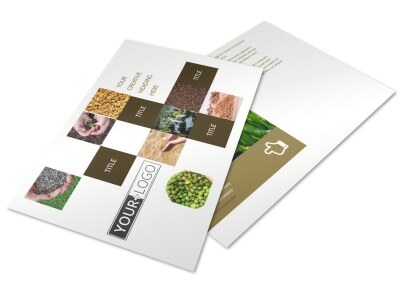 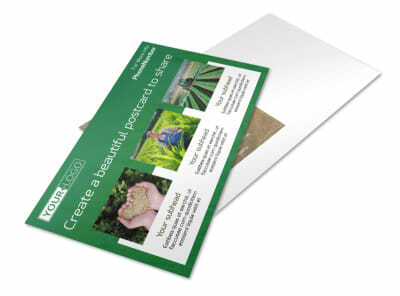 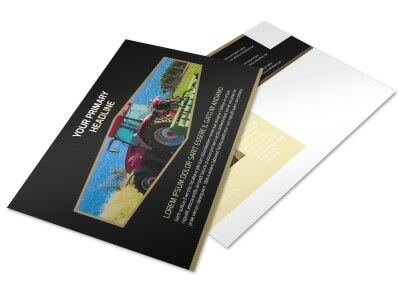 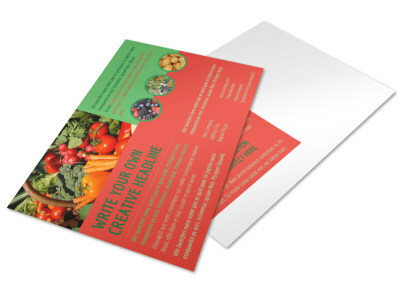 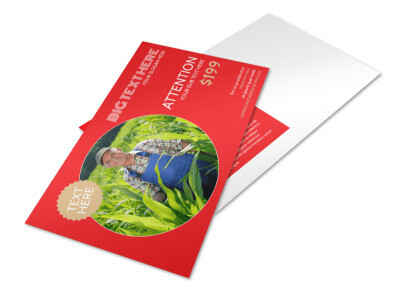 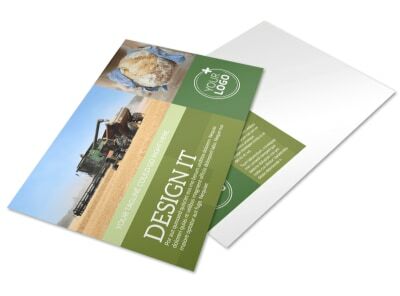 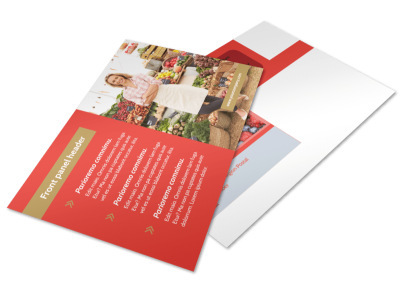 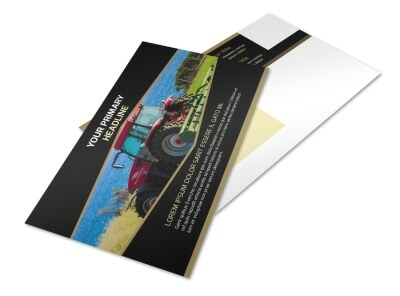 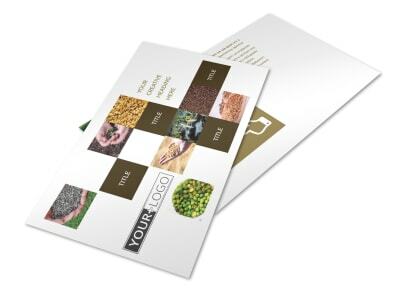 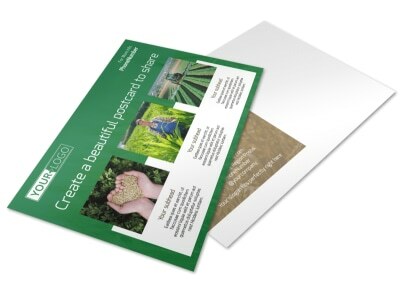 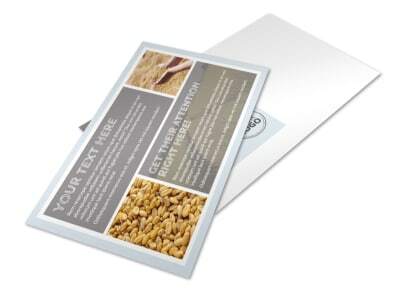 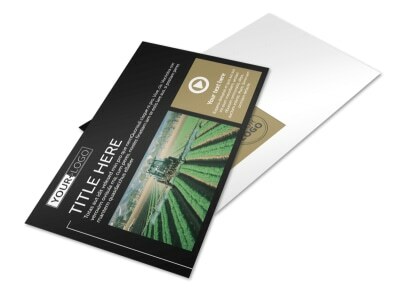 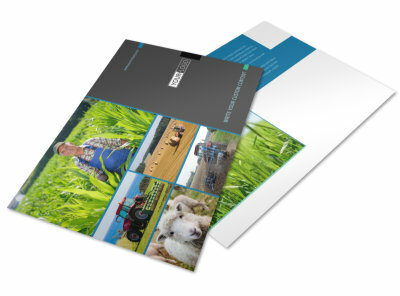 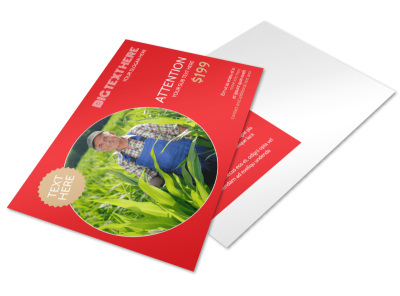 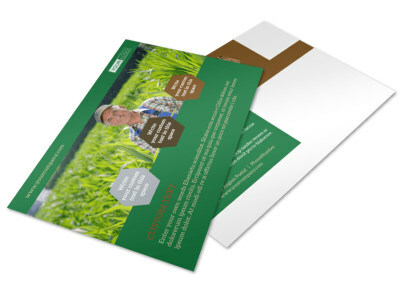 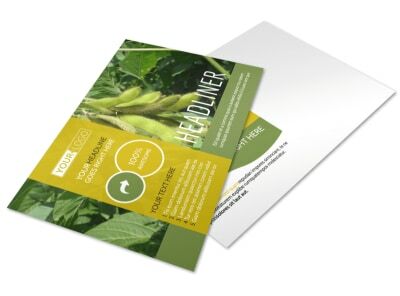 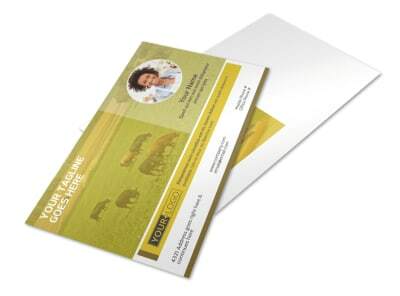 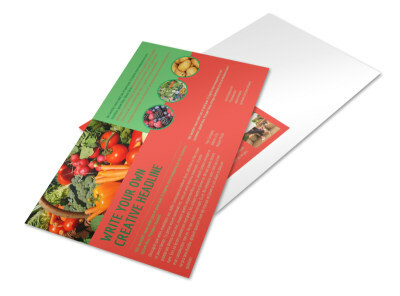 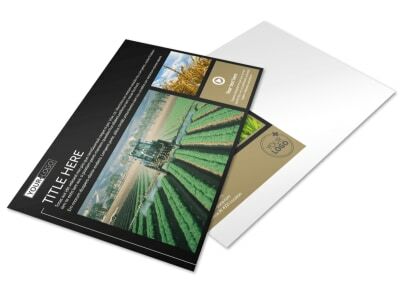 Help your products and services take root in your potential clients’ minds when you distribute postcards made using our agriculture postcard templates. 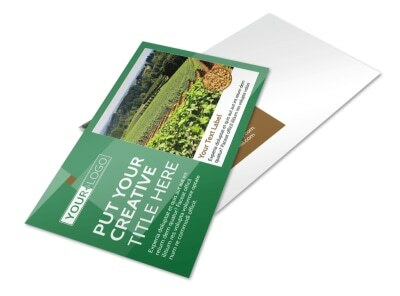 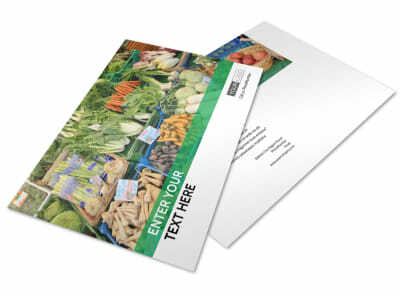 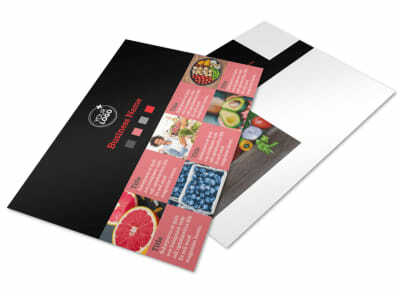 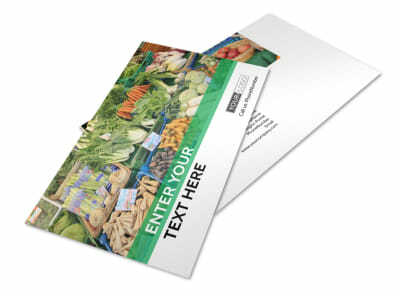 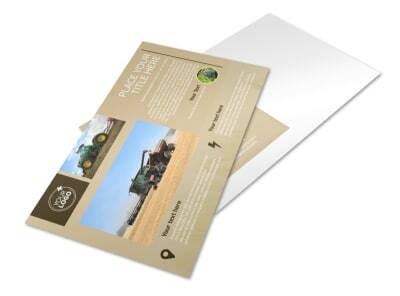 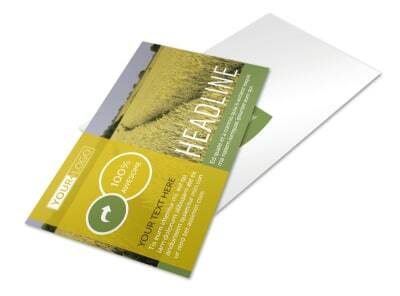 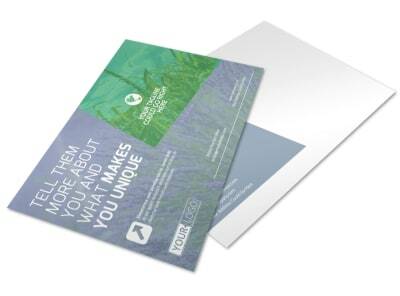 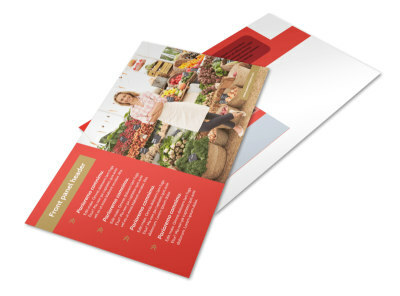 With a wide array of themes and designs available, you have your pick of the crop – choose from templates geared toward farm management, local produce market, farm safety awareness and more. 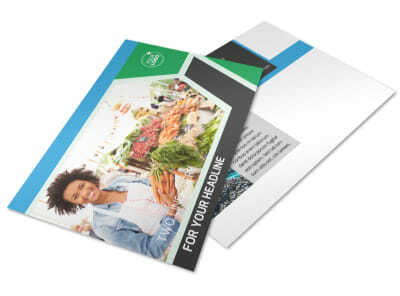 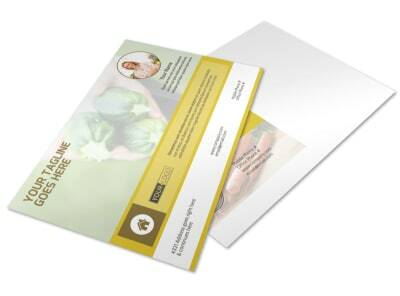 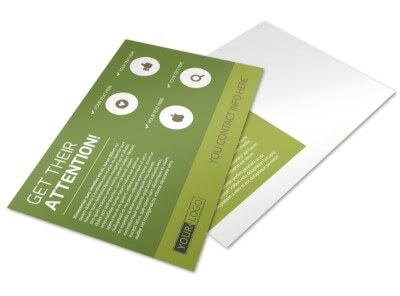 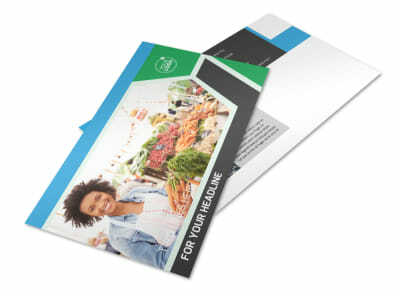 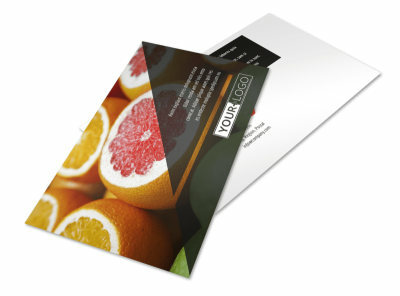 Customizing our postcard templates is an absolute breeze – simply choose the template you wish to work with and customize it by changing text, colors, and fonts, as well as adding patterns, shapes, or images either from your own private collection or from our stock image gallery. 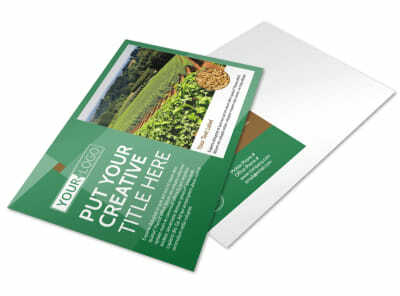 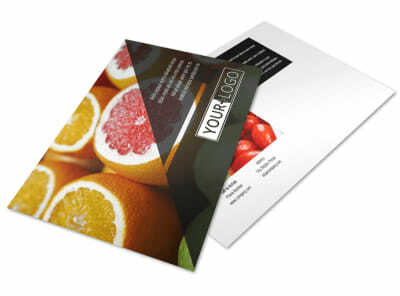 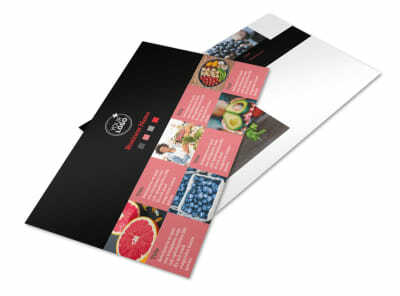 Once your postcards have sprouted into magnificence, either print at home or leave all the back-breaking work to our professional printing services.